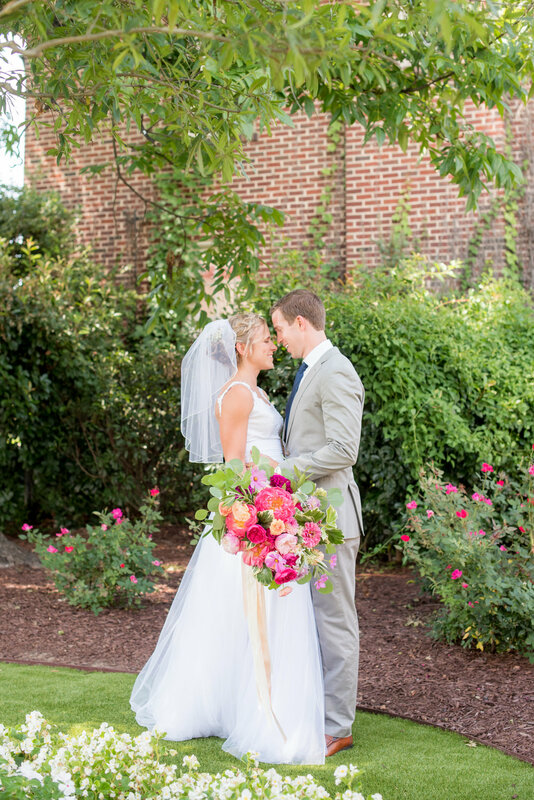 Nicole and Rob celebrated their wedding day on a gorgeous July afternoon at The Merrimon-Wynne House in Raleigh, North Carolina. 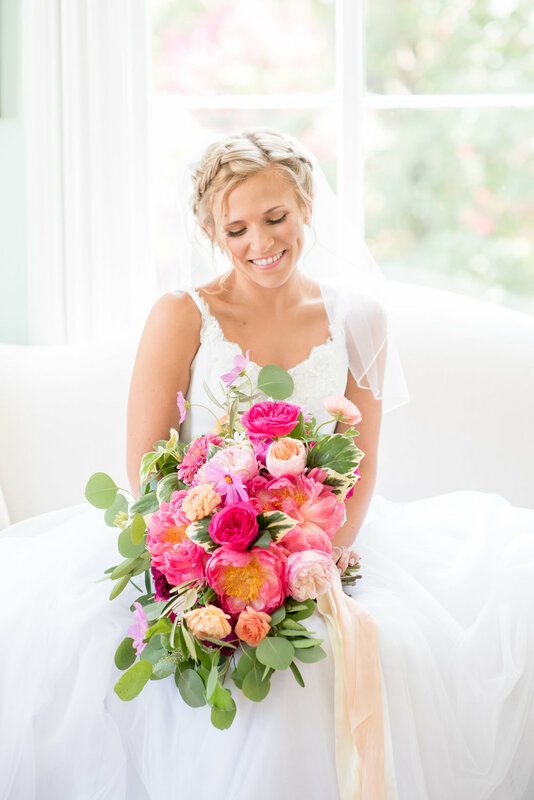 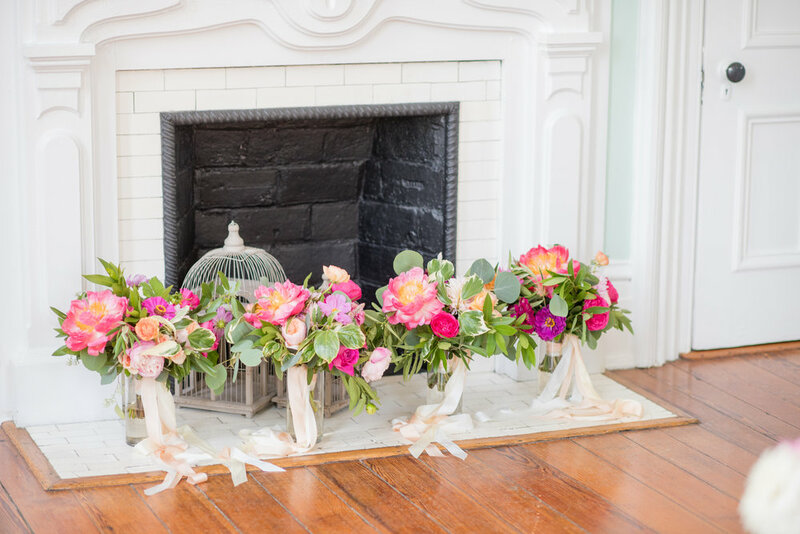 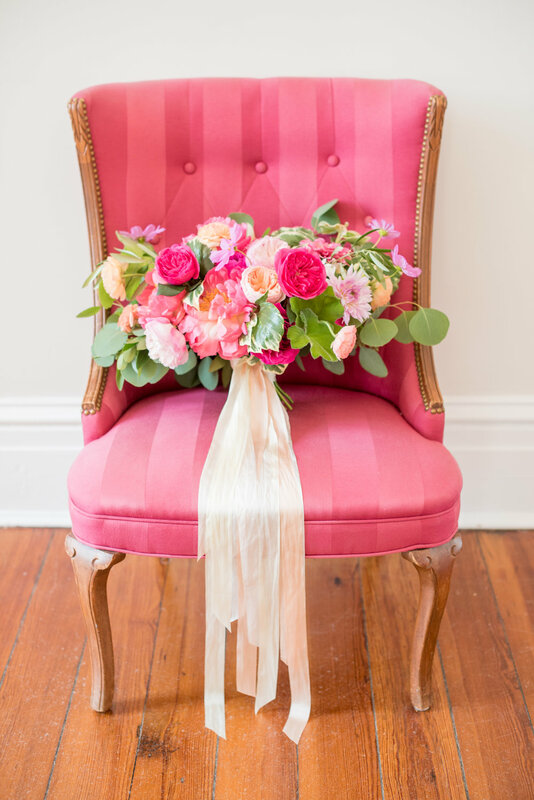 Nicole's vision of eye-catching bouquets with bright, vibrant colors allowed us to use a variety of fun and playful blooms including coral charm peonies, dahlia, garden roses, zinnias, cosmos, and ranunculus. 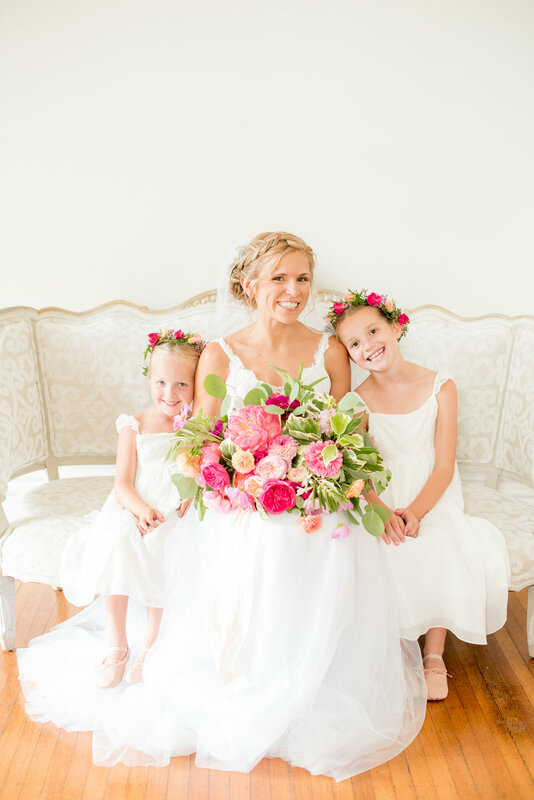 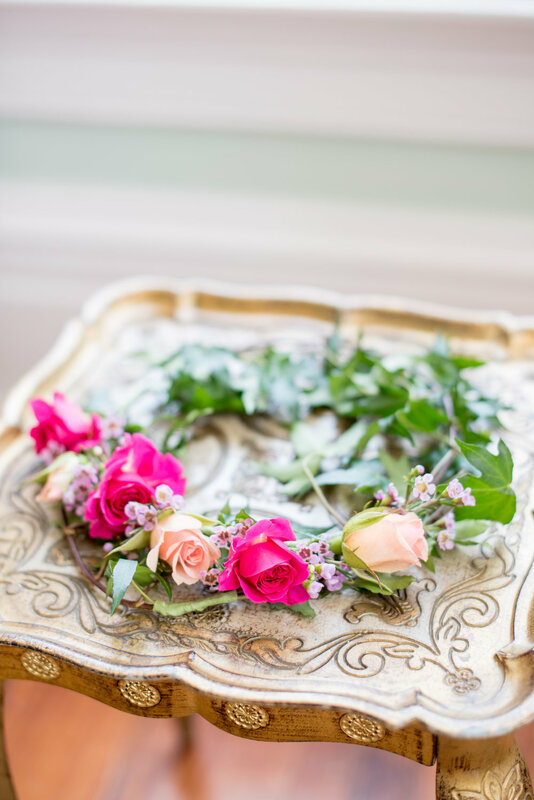 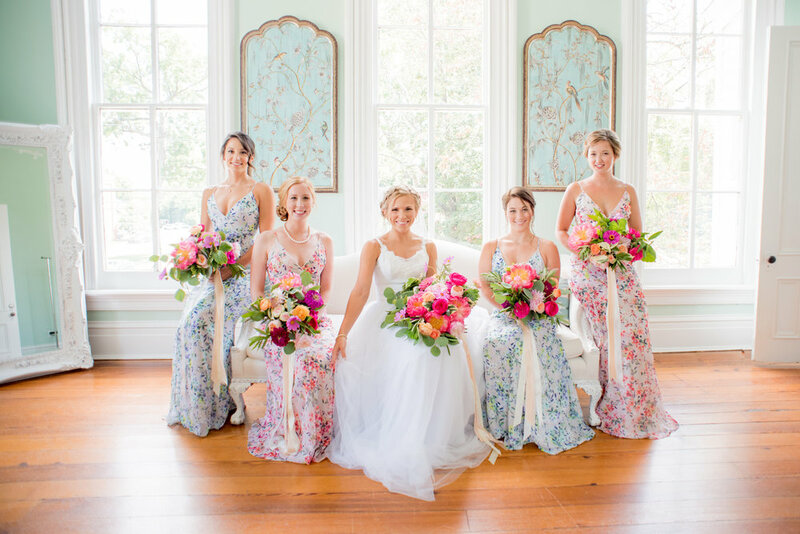 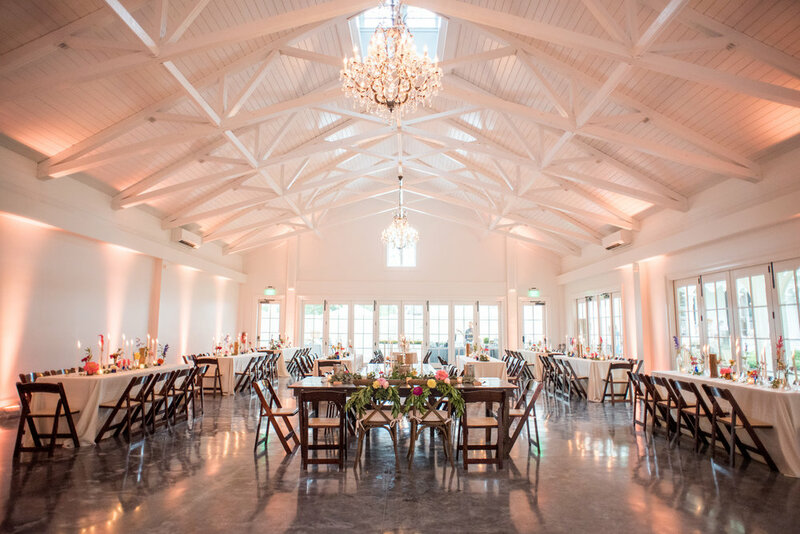 Mikkel Paige Photography captured their joy-filled day!